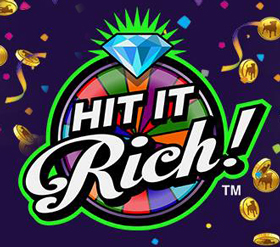 We love to create new Hit It Rich! 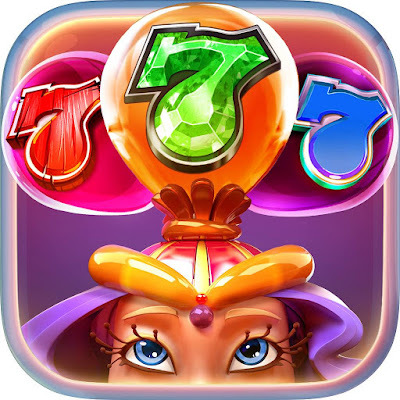 Casino Slots forum categories for you to post. Any Idea? SallySeliga if you are playing on a mobile device you have to completely close out the app then click on the free coins or it will not work. Good luck!